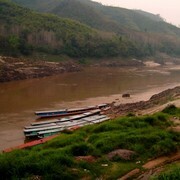 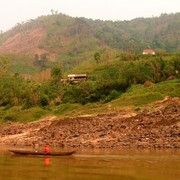 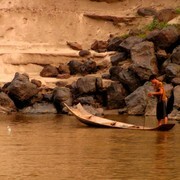 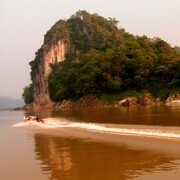 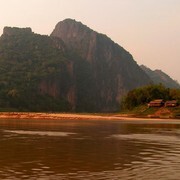 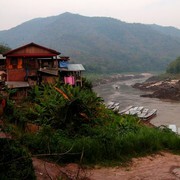 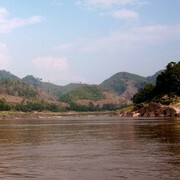 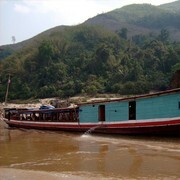 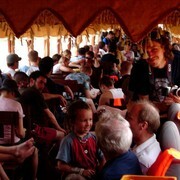 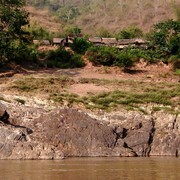 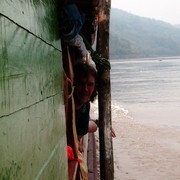 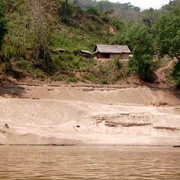 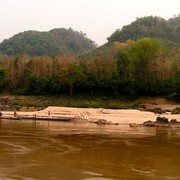 The Mekong River is the 12th longest river in the world and the 10th biggest in terms of volume. 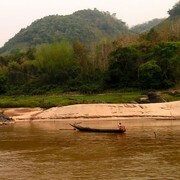 It is approximately 4180 km long and has a tremendous affect on the lifelihood of millions who dwell along its banks. 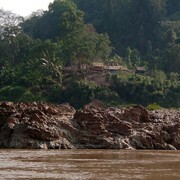 It has its source in the frigid Jifu Mountains in Tibet, about 5200 meters above sea level and flows through gorges which widens as the river approaches Luang Prabang - the ancient colonial capital city with a nearby tourquise Kouang Si waterfall - a little piece of paradise.